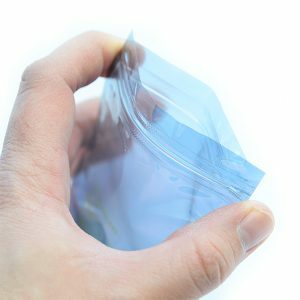 An antistatic bubble bag that provides ‘Faraday Cage’ protection against ESD. 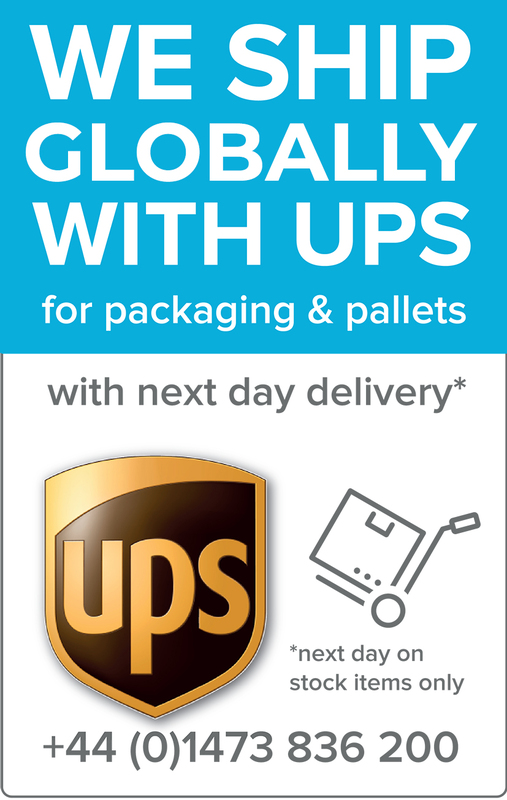 The bubble material adds extra cushioning for parts and components that are susceptible to impact damage whilst in transit. 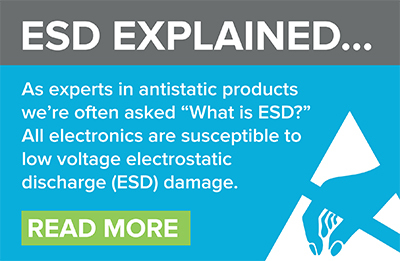 An antistatic bubbleshield bag that provides ‘Faraday Cage’ protection against ESD. Being reusable, the bags will keep protecting products in your working environment and save on costs. 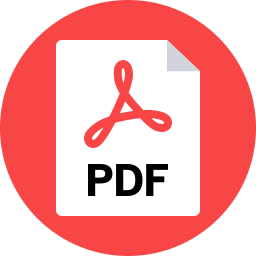 For a broader range of sizes, please contact our Sales team who will be happy to help. Can’t find the size you are looking for? Contact us for bespoke options. 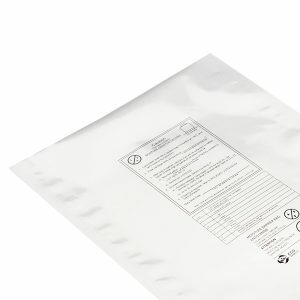 Our puncture-resistant 3.6Mil Moisture Barrier Bags protect sensitive equipment and products from both electrostatic discharge damage (ESD) and moisture damage during shipping and storage. 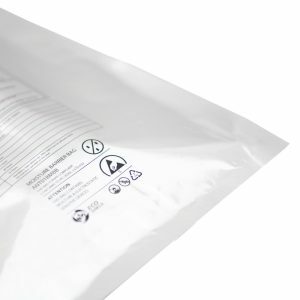 The opaque and light-tight material ensures that the contents cannot be seen from outside and, being suitable for vacuum-sealing, these bags offer maximum resistance to vapour and oxygen. 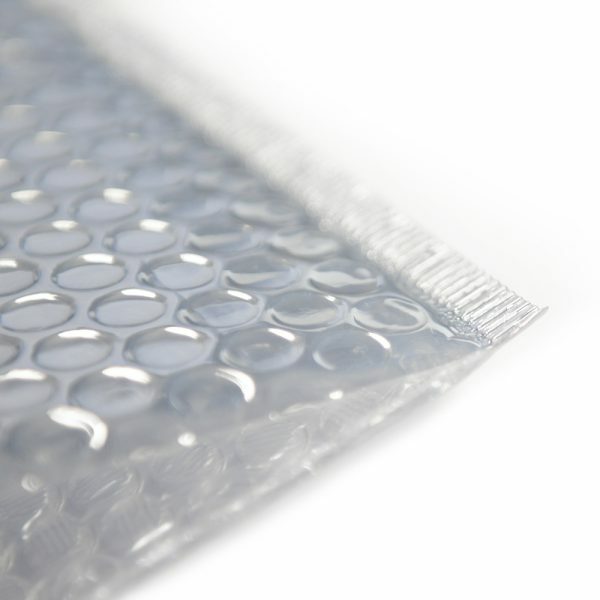 Available in three thicknesses and multiple sizes, we have a moisture barrier bag to meet your needs. 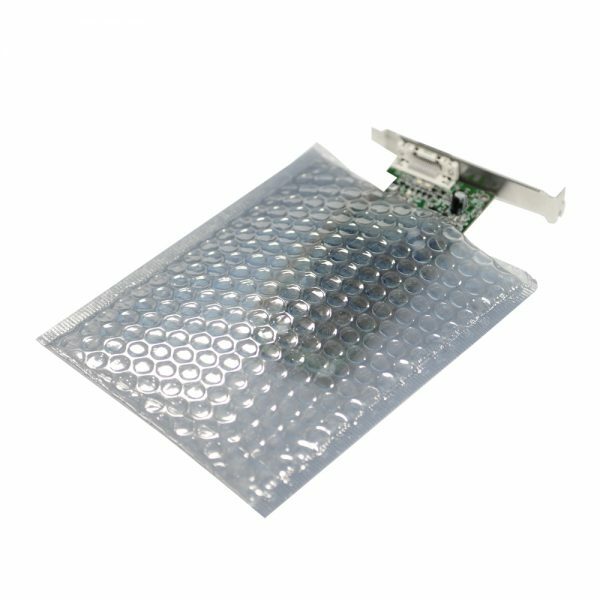 Our gripseal / ziplock Metal Static Shielding Bags are designed to give ultimate protection against static damage to electronic components. The four-layer construction creates a Faraday cage effect, shielding sensitive contents from charges inside and out, making it ideal for static-sensitive components such as PCBs. The semi-transparent material allows for easy content identification, and the gripseal top ensures contents are safely stored until needed.